Why are Parkinson’s UK not opening and supporting these centres? Many of those who pay an annual subscription (and have for years) are now finding it hard to cope. Their carers need a break as well as those who have PD. 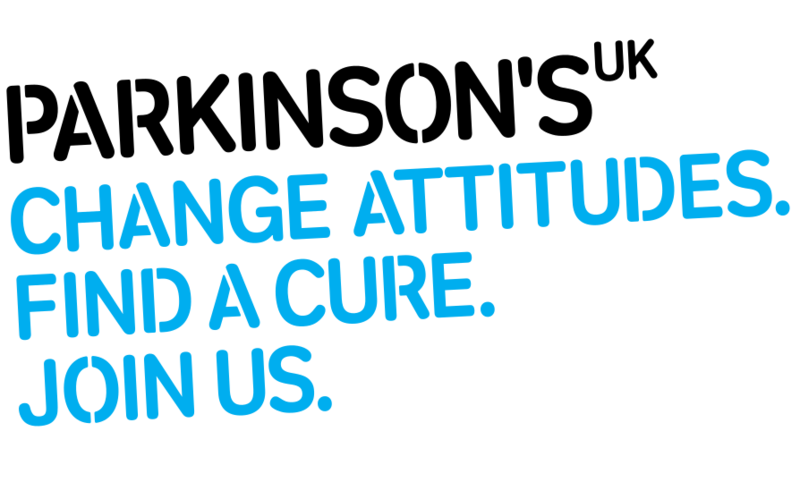 Surely to ‘change attitudes’ you, as an organisation should start to put money into those who will never benefit from a cure? The charity provides a range of support for people living with Parkinson’s and their family, friends and carers. Two key avenues of support are our Helpline – 0808 800 0303, and our Local Adviser service. We can provide indepth advice and guidance to families who need support and guidance in accessing care – from supporting people to make sure they’re getting the best support possible from their local social services to working with people to make sure that they have access to the best financial support possible, which in turn can support people to pay for respite care for their loved ones. We have also extended funding for our Parkinson’s UK grants programme in 2019, and people from all over the UK can now apply to that programme for financial assistance, which could support paying for respite. So, although we don’t fund respite centres themselves, we believe that the services we do provide- and which are available to everyone in the UK – can help families to get the support that they need. If you, or anyone you know would like to learn more about the services we provide please either ring the Helpline or type your postcode into our search function to get the contact details for your Local Adviser.